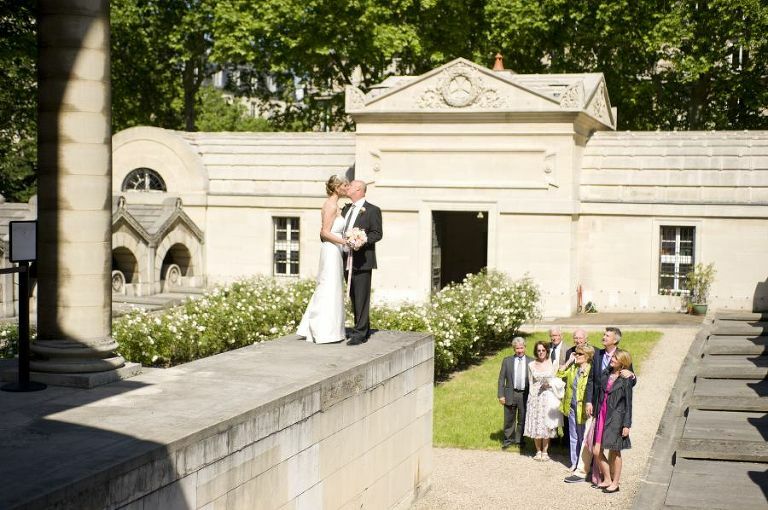 Elope in Paris with a wedding ceremony at the chapel Expiatoire. 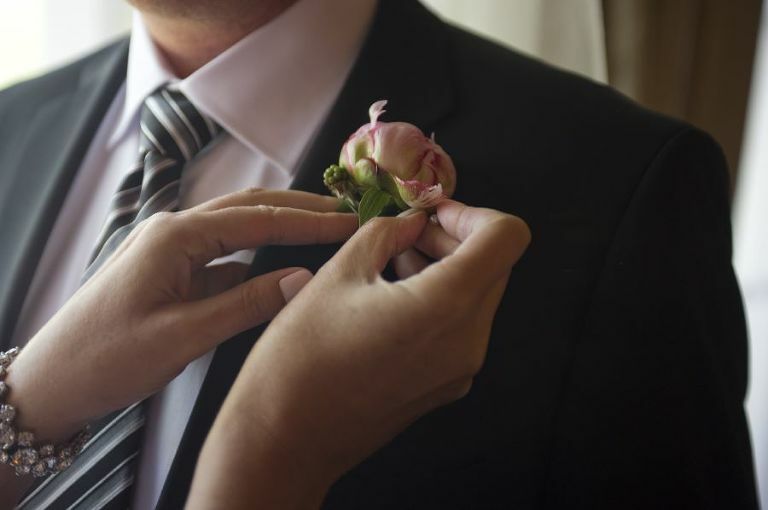 We are looking forward to spring and our clients flying over to Paris for their intimate elopement! Jess and Daniel eloped to Paris this past september. Finally a few wedding photographs of their wedding day celebration on the blog this morning. 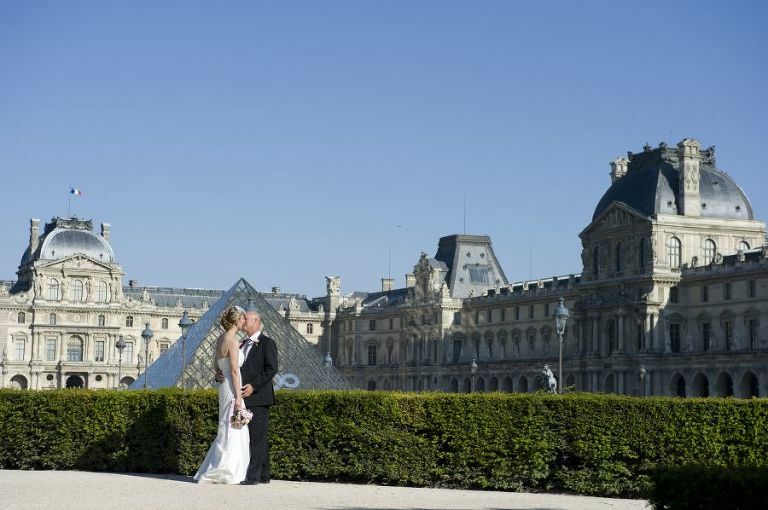 WeddingLight Events planned their destination wedding in the city of love. They decided on the chapel Expiatoire for their wedding ceremony. It is such a lovely site in central Paris with its grand neoclassic architecture and a well manucure rose path leading to the main entrance where WLE officiant was welcoming them for the ceremony. The chapel expiatoire has become one of the prime destination for a destination wedding celebration. It is always with great pleasure that I return with new clients for another unique wedding ceremony. The day was gorgeous, filled with love. our couple had their close relatives around them to celebrate the event. They decided on a classic 2CV to take them around the city for their photo session at some of the most beautiful landmarks such as the eiffel tower, the seine, palais royal and the Louvres. Our driver Romain from Anciennes de Prestige is such a nice fellow and it was a real pleasure to be driven around town in his ever so cute 2CV from 1952! © 2019 Destination wedding photographer videographer Paris Normandy France|ProPhoto Photography Blog|Design by Northfolk & Co.